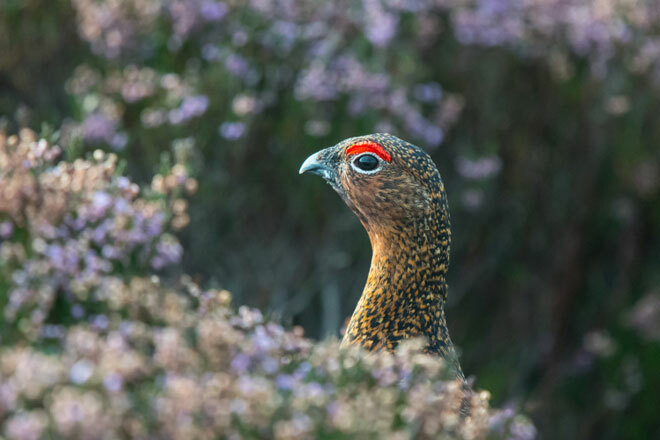 The birds were reported to the RSPB and collected by Natural England in April 2018, who sent the birds to be tested. Government toxicology tests on five of the ravens, the crow and the lamb confirmed the presence of Diazinon. This is a veterinary product, used legally for sheep dip, but which is known to have been used illegally to poison wildlife. It is believed the lamb carcass was deliberately laced with Diazinon for this purpose. 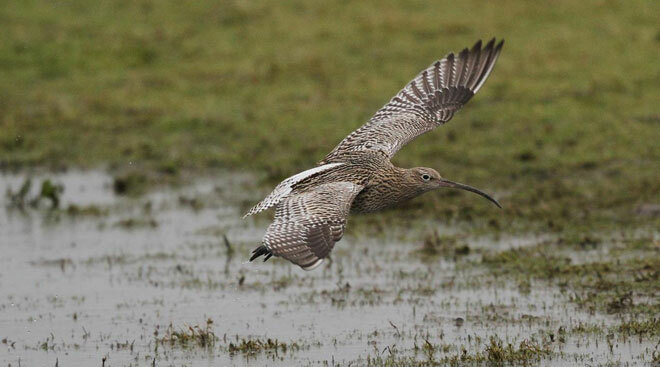 Continue reading Why the Curlew is in decline on our uplands, and it has little if anything to do with predation by raptors. RSPB Press Release: 21 January 2019: Hen Harrier named ‘River’ disappears in suspicious circumstances. The police and the RSPB are investigating the sudden disappearance of yet another satellite tagged hen harrier in North Yorkshire, the county with the worst reputation for bird of prey persecution. The bird, named River, was one of several hen harrier chicks in England fitted with a satellite tag as part of the RSPB’s Hen Harrier LIFE project last summer (2018). These lightweight tags allow the RSPB to monitor the birds after they fledge. Continue reading RSPB Press Release: 21 January 2019: Hen Harrier named ‘River’ disappears in suspicious circumstances. 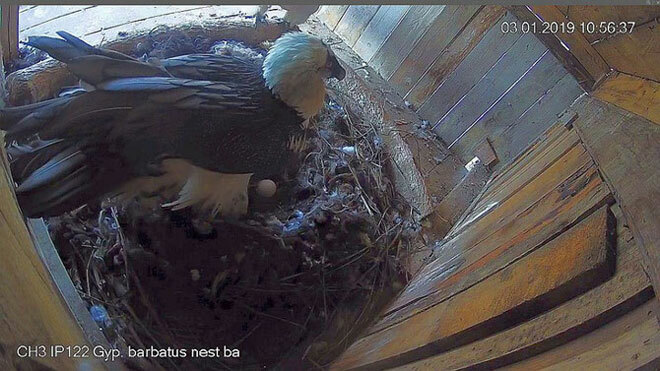 With the Bearded Vulture breeding season well under way we thought we would look back on the 2018 breeding results from the Bearded Vulture Captive Breeding Network and share our plans for the release of young birds into the wild over 2019. Northampton Police press release (17 December 2018): Buzzard found shot. Police officers are appealing for information after a buzzard was shot in Sywell Country Park. The incident happened between 7am on Wednesday, November 28, and 8pm on Thursday, November 29, when a buzzard was found injured in the park having been shot. Although it was taken to the vets it sadly died a short time later. All wild birds are protected by law and in shooting this bird a criminal offence has been committed. Anyone with information should contact Northamptonshire Police on 101. Alternatively, you can call Crimestoppers anonymously on 0800 555 111. Here we have 2 islands, one in the Mediterranean baked with sunshine and one positioned off the coast of Scotland with a high wind and rainfall. One has a population of 460,000 while the other only 3000. It is Islay with a small population but nearly twice the land mass at 619 sq. km. Malta is noted for its bird slaughter which over recent years has declined thanks to the European Union, Birdlife International and raptor camps where men and women from around Europe come to monitor and condemn the illegal shooting of especially birds of prey. In contrast we have a Scottish government misusing the publics £millions to encourage the shooting of a European protected species –the Barnacle Goose. 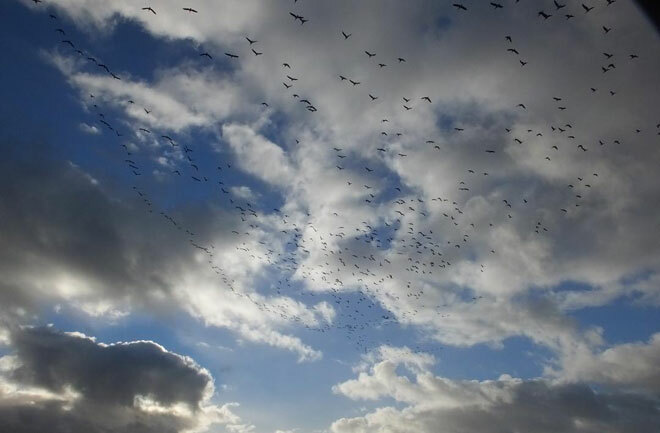 Significantly in December 2018 the European Union prevented Norway from shooting Barnacle Geese on their migration! Sadly over 10,000 geese have been massacred on Islay! As expected the Secretary of State for Environment, Food and Rural Affairs, The Rt Hon Michael Gove, having taken advice from Natural England, has declined an application to reintroduce a small number of Eurasian Lynx into the Kielder Forest. This decision was always on the horizon as the proposal would not have been welcome by the farming community. You can read what Michael Gove had to say in his letter to Dr Paul O‘Donoghue, the Director of the Lynx UK Trust, together with a link at the bottom of the page to Natural England’s advice they provided to the Secretary of State. 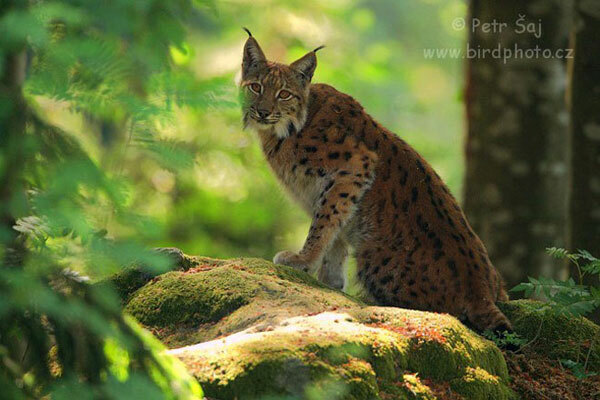 Continue reading Reintroduction of the Eurasian Lynx into England given the boot by Defra.